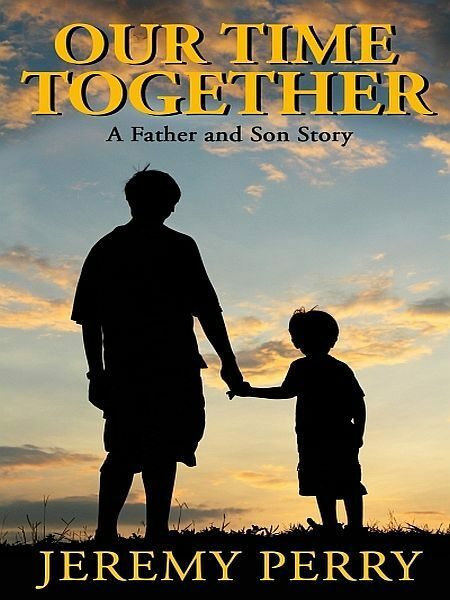 This heartfelt, coming of age tale involves a young boy named Jimmy Harrison, his zany father, Allan, and their unforgettable hunting adventure together. While thrown in the midst of tragedy and heartache many years later, the grown Jim Harrison reminisces and comes to understand just how meaningful that hunting trip with his father really was. Bonus: Also included is an excerpt from the coming of age short story Ripple in the Moonlight. *This ebook is approximately 17 standard book pages.